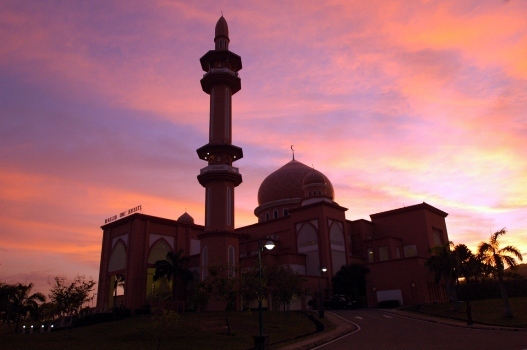 THURSDAY, 21 APRIL – Various event will be held at the Universiti Malaysia Sabah Islamic Centre (PIUMS) Roadshow and Open Day, which will be held on 27 April 2016. PIUMS Islamic Affairs Officer, Norisah Taljid said, among the activities planned were knowledge-sharing, briefing on PIUMS, Tahsin al-Fatihah clinic, zakat clinic, activities exhibition, sale of Yassin/wakaf and lucky draws. “The programme will begin at 8.00 am until 12.00 pm at the Galeri, Chancellery building,” she said in a statement. All campus community are invited.